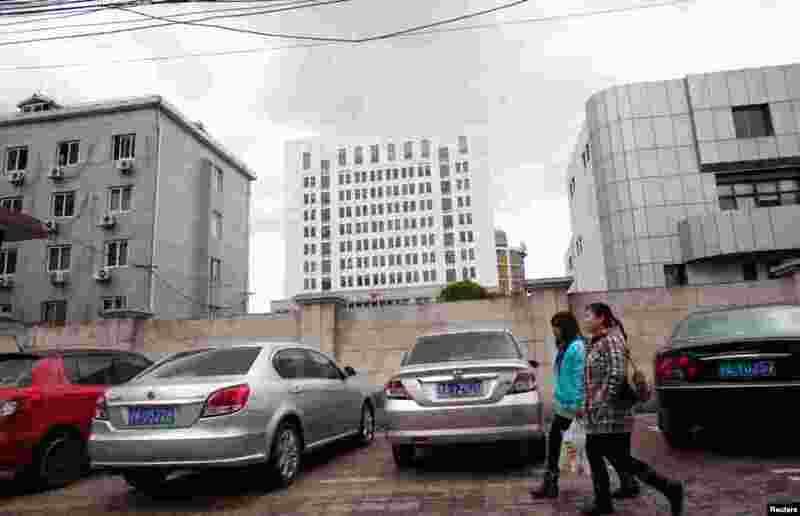 1 People walk past Unit 61398 in Shanghai February 19, 2013, the unit believed to be behind a series of hacking attacks. 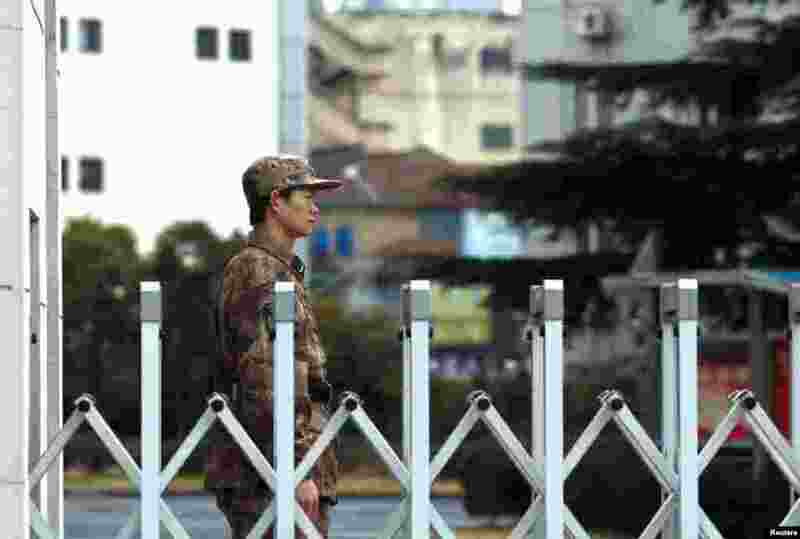 2 A Chinese People's Liberation Army soldier stands guard in front of Unit 61398 in Shanghai. The Mandiant report says Chinese hackers have focused on stealing information like technology blueprints, manufacturing processes and other information from foreign companies. 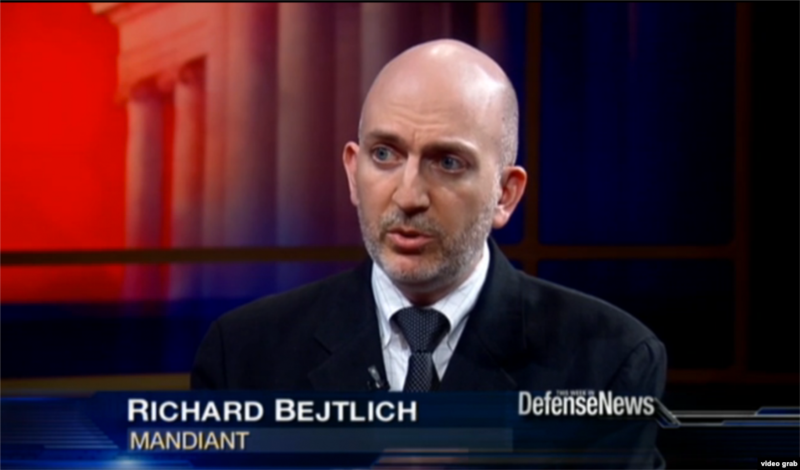 3 Richard Bejtlich, Mandiant's Chief Security Officer: "The name of the game for this group is theft. From what we have seen they are there to take it and bring it back to China," he said of the group behind the cyber attacks. 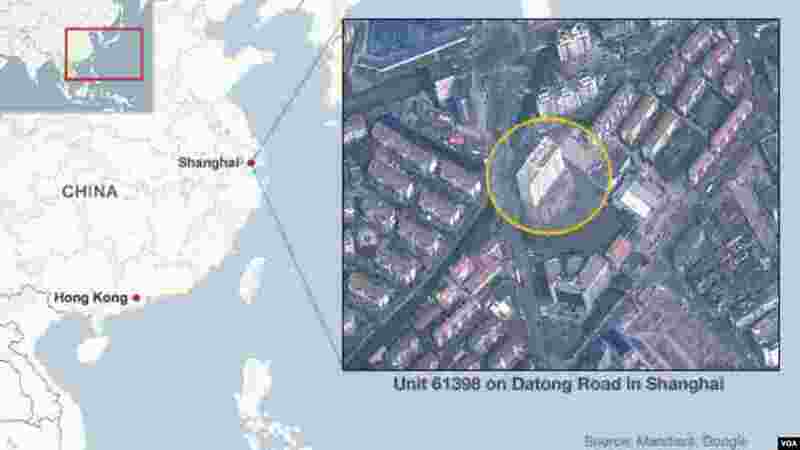 4 Map of the APT1 hacking headquarters in Shanghai, China.